I just ordered a Magnetic Special Edition Lariat. Anyone else have a Special Edition with pictures they might want to share? Thanks. 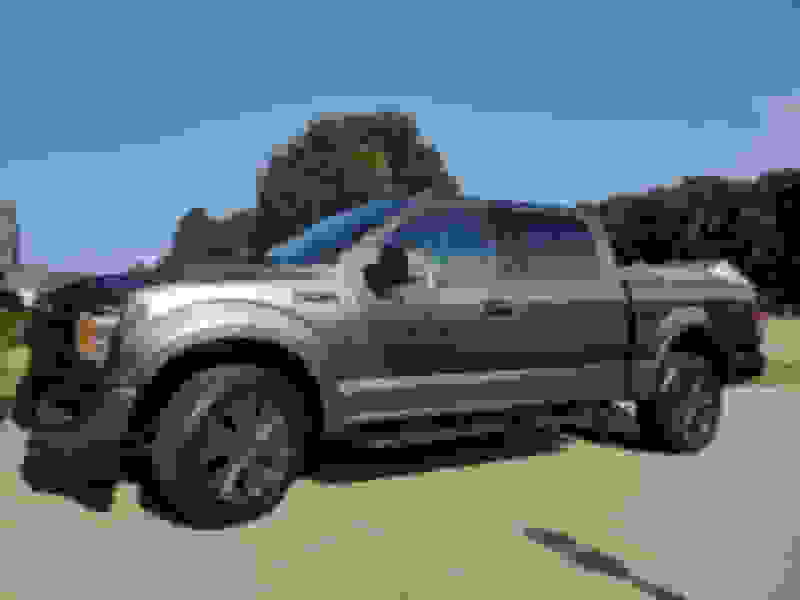 Check out my build thread, lots of pix there. But I did choose the best color - black! 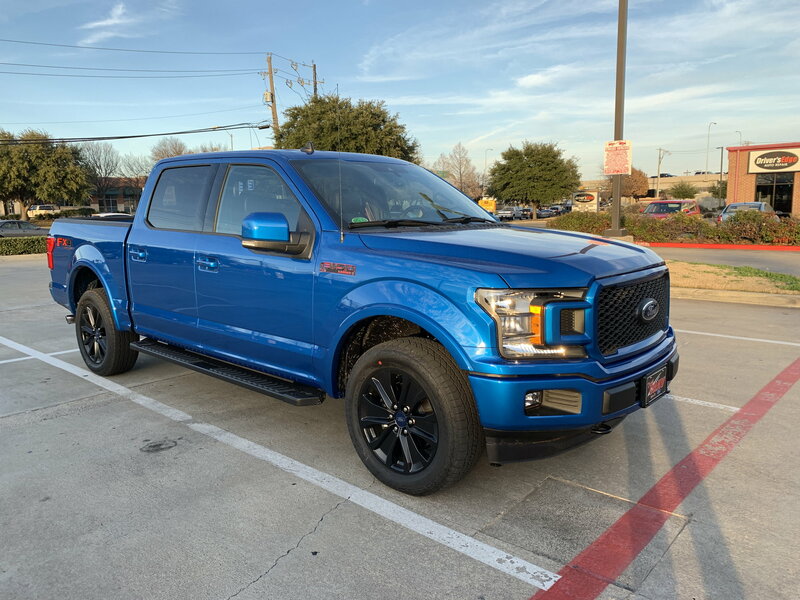 I have a blue Lariat SE with the stripes deleted. There’s not much to see on the outside besides the grille and red accented Lariat emblems. I dig it though. 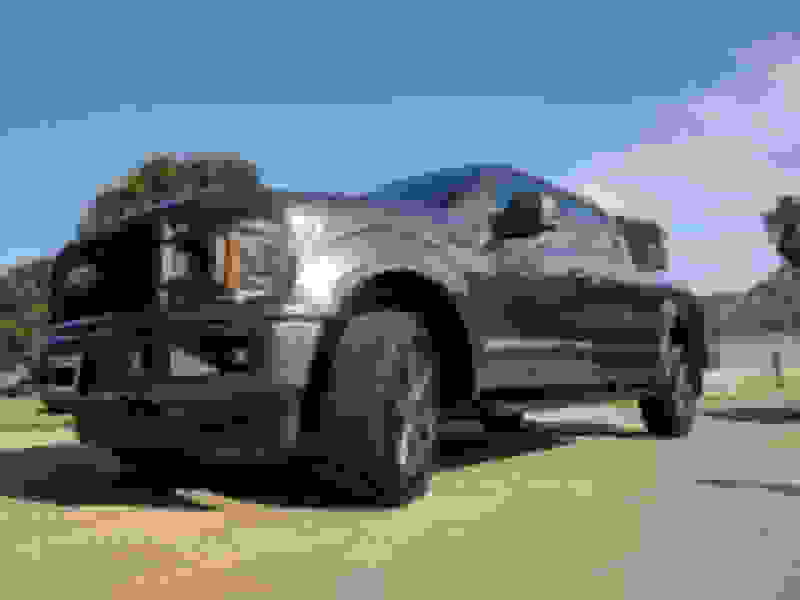 Last edited by Sharkhunt; 02-10-2019 at 12:16 AM. 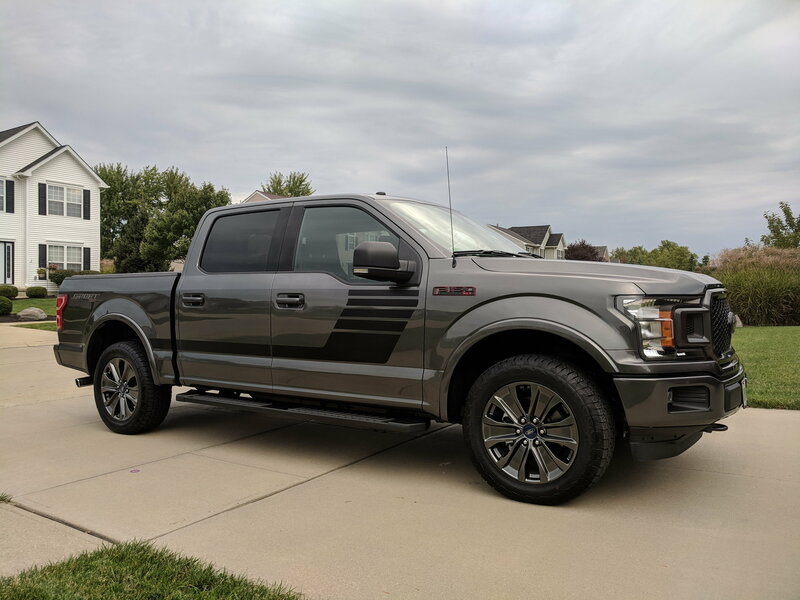 I just picked up a left over Ingot Silver 2018 Lariat Special Edition Ecoboost 3.5L. 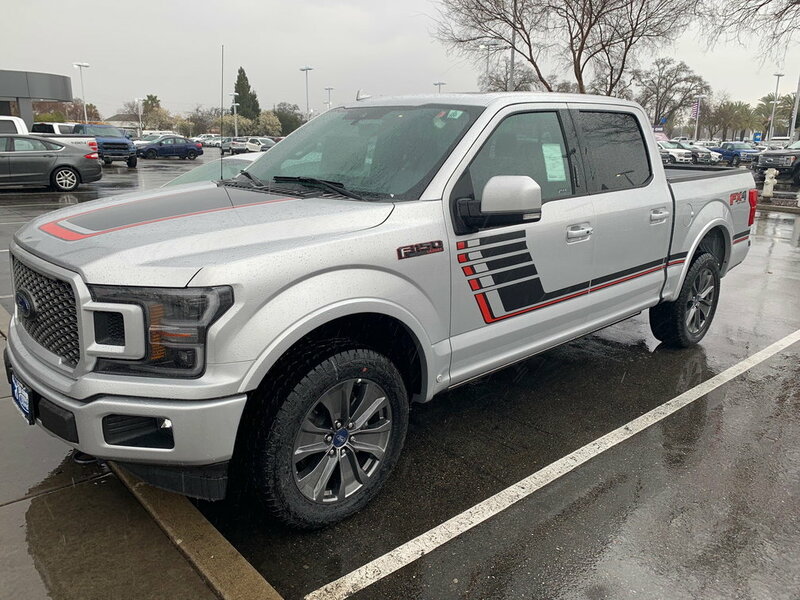 Loving it, though I don't think the stripes or wheels are going to make the cut. 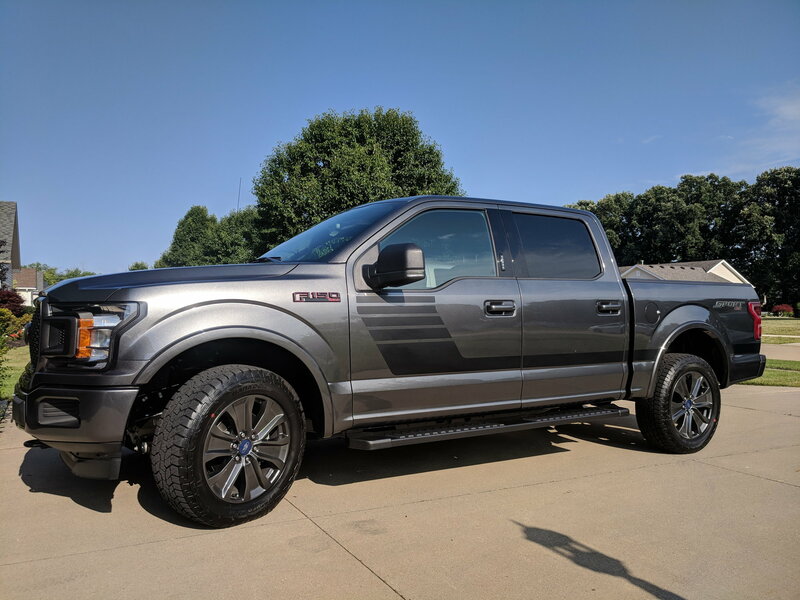 On Thursday I was about to buy a Ranger Lariat Sport 4x4 FX4 and decided that for a "bit" more, I may as well get a wayyyy nicer truck to drive. I saw this and after realizing it had nearly every option, I pulled the trigger a few hours ago. 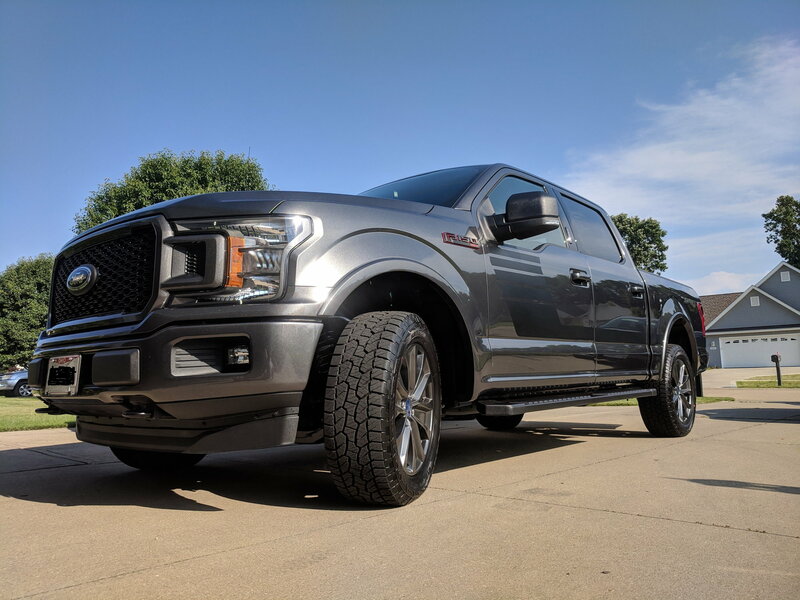 Mine is a 2018 XLT. Love the Magnetic. This is what color I ordered as well. Nice truck bro.